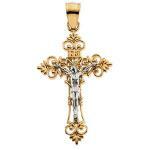 Crucifixes and cross jewelry has a long and storied history. 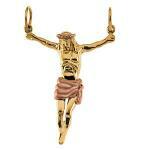 It wasn't until 337 CE when crucifixion was ended, that Christians began wearing crucifixes and cross jewelry. 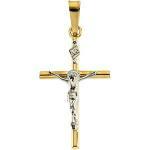 Today, no collection of fine religious jewelry would be complete without a vast array of 14K gold crucifixes and 14K gold cross jewelry. 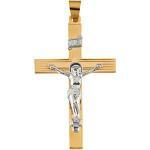 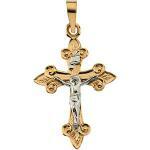 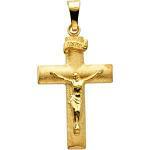 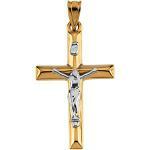 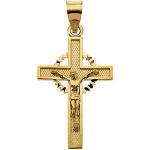 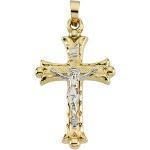 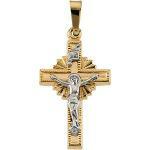 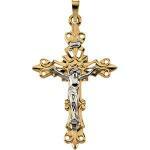 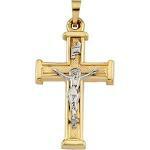 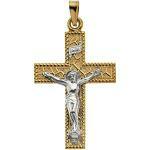 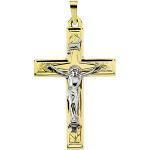 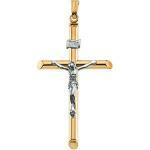 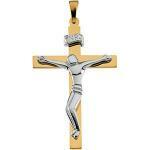 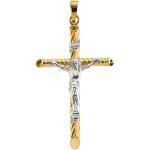 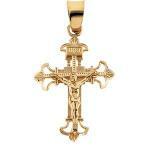 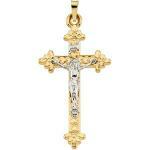 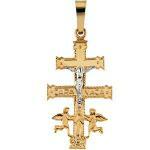 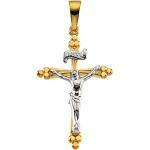 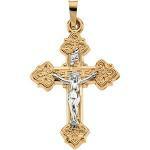 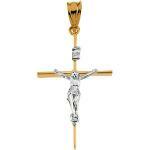 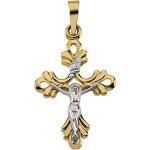 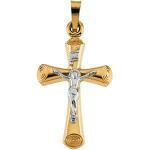 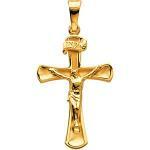 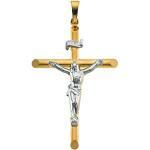 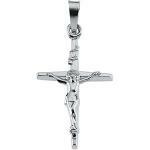 Chainzonline.com carries a wide assortment of 14K gold crucifixes and 14K cross jewelry in yellow gold, white gold and two tone gold.